How much is a dog’s life worth in Bosnia? A dog’s life is worth very very little, is the sad truth. 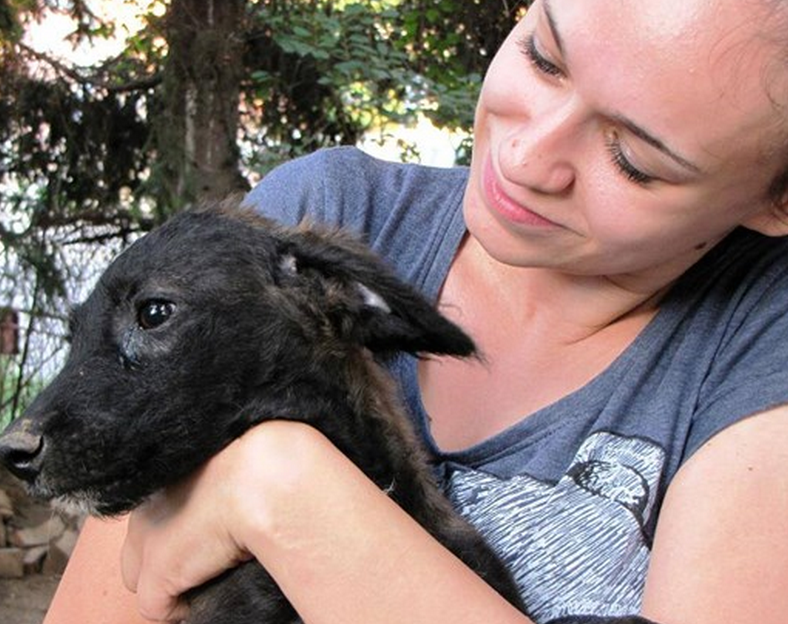 If you have been reading these blogs you will know that animal suffering in Bosnia Herzegovina is one of the highest in the world. Take this poor dog, now called Brenda. 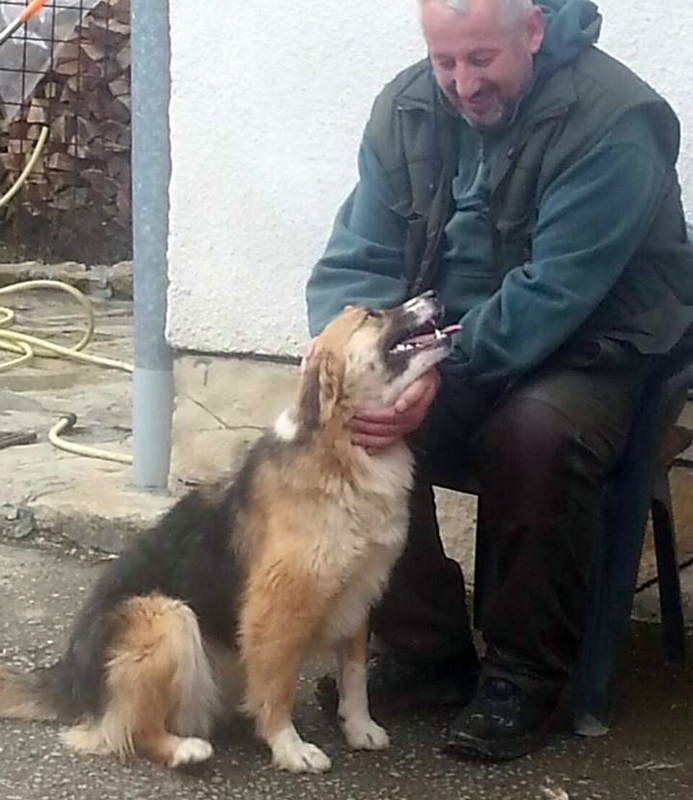 Bojan Veselica, an IT specialist who lives in Prnjavor spends most of his time trying to help the dogs dumped at the public shelter in his town. Dogs are dumped in the shelter on almost a daily basis and although it is required by law, they are not given any food or veterinary treatment nor are they sterilised. And the suffering is not just in the shelter – but all around. A friend called Bojan on Tuesday April 12th, and showed him pictures of a female dog roaming the yard of a nearby horse stables. He could see that the dog’s leg was ripped off by something or someone – the bone was sticking out. 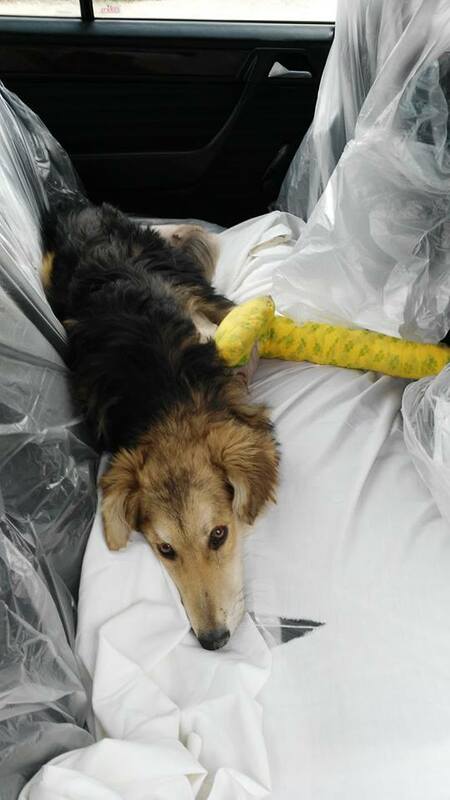 Bojan took Brenda straight to the vet and we are fundraising to cover the costs of surgery and after care, and then somehow we need to find a home for her. If you can help please email us at info@awabosnia.org, but the critical thing right now is to raise funds for the surgery. If you can help you can donate via Paypal to donations@awabosnia.org and please be sure to mark your donation as ‘For Brenda’. 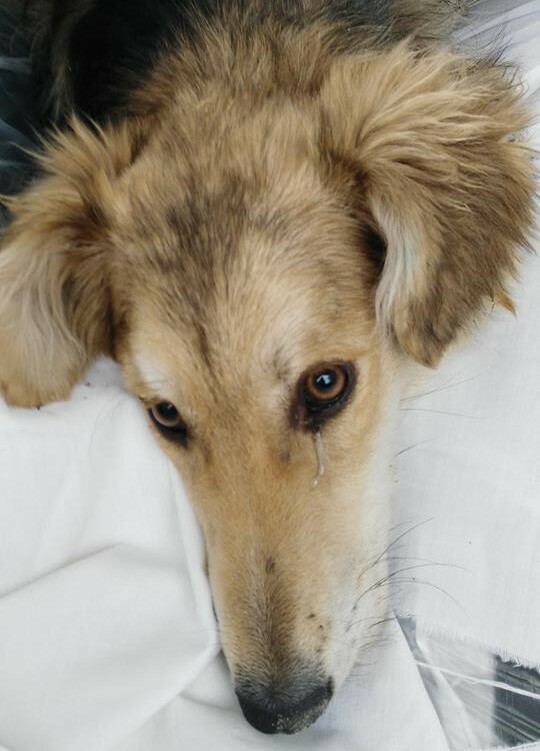 Any excess funds will go towards keeping her safe until a home is found and hopefully there will be enough to sterilise her and her two puppies (the cost in Prnjavor to do this is 50 euros per dog, including rabies vaccination). 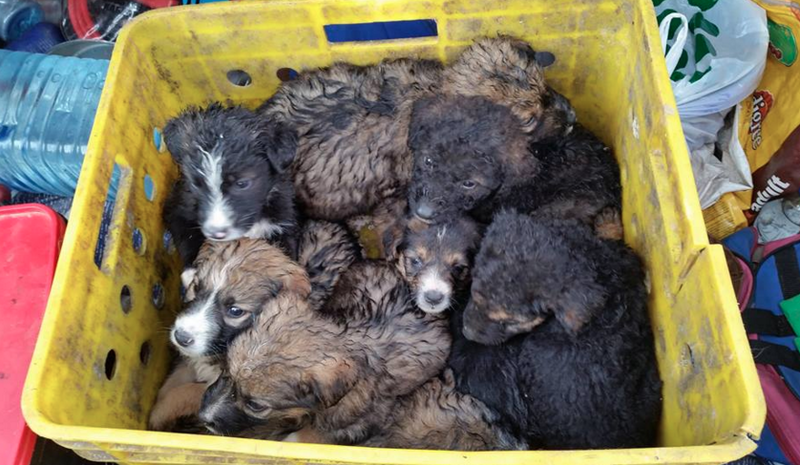 If possible, he will take the puppies to safety, to a ‘pension’ but cost for this are high. The surgery took place today. The leg was infected and she has to be in vet treatment for at least a week. Brenda seemed to be doing well after her operation. But then she began to bleed badly, and although the vets did all they could, she died. Bojan found out that Brenda’s accident happened last November, when she got caught in illegal wire traps for deers. And she was stuck for 7 days in the trap. The vet said she had osteomyelitis, an infection and inflammation of the bone and bone marrow. Her poor bones where rotten. This poor girl suffered so much. Why did no one help her? Or think to call Bojan sooner? We don’t know. All we know is a dog’s life is not worth much, no, not at all. We are all devastated that she has left us, she had so much support, on Facebook she had so many people rooting for her. But the bad news doesn’t stop there. Bojan was told that her puppies had been inadvertently eating rat poison around the stables. He went there to rescue them…. only to find out that the male puppy had been accidentally run over. The female puppy was rushed to the vet as she was in a bad way from the poison. She was put immediately on fluids and vitamin K, and finally pulled through. 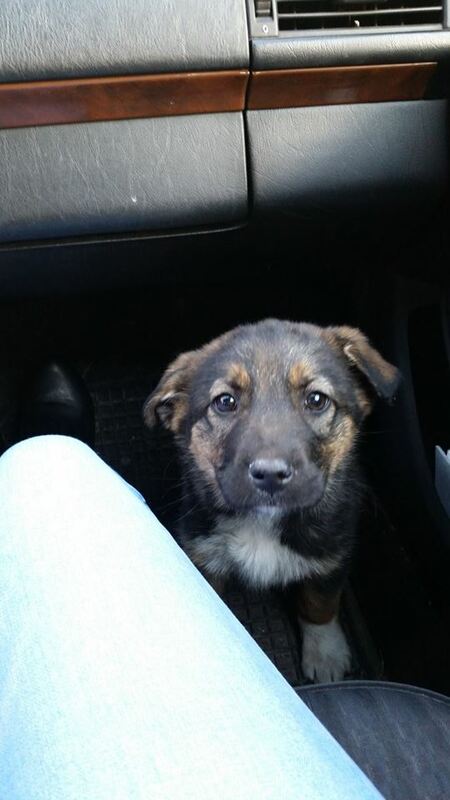 She has been moved to a foster home in Banja Luka. All donators to Brenda have been contacted to find out what they would like to do with their donations.